Sorry, but I changed the photo. 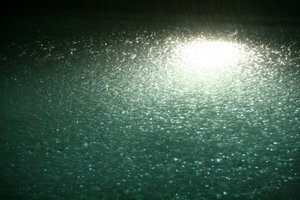 I've decided to upload a different rain picture in its place. Thanks for sharing it, though!